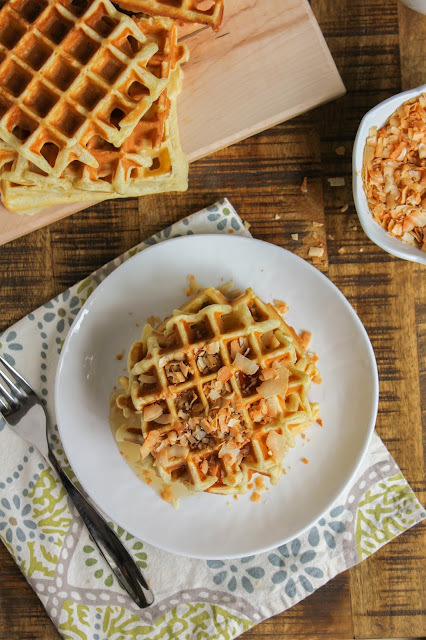 These toasted coconut waffles are crunchy on the outside, tender on the inside, and will melt in your mouth! 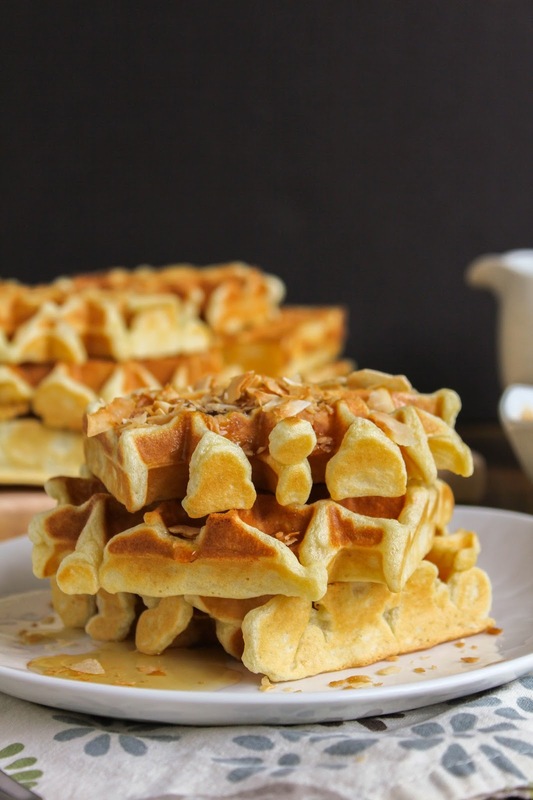 Friends, did you know there is such a thing as Waffle Week? Well, there is! And it was all this week! 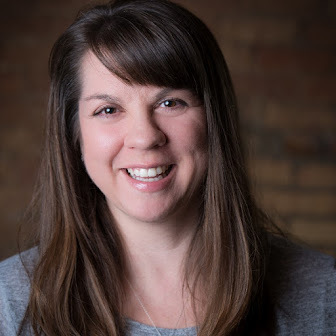 To celebrate, a group of my food blogger friends and I decided to develop a bunch of new waffle recipes to share with you. These recipes are epic, people. EPIC! 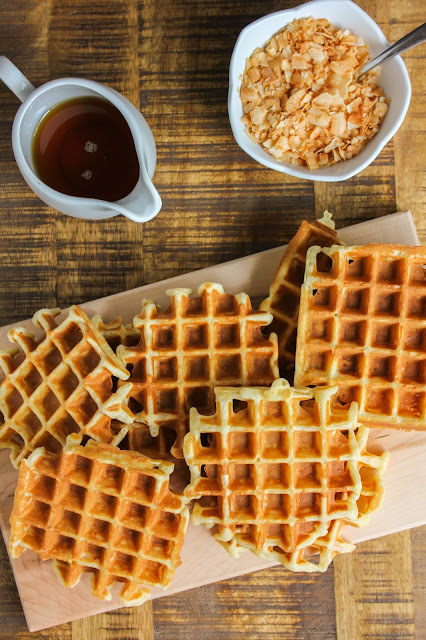 From appetizer waffles to breakfast waffles to dessert waffles, there is something for everyone. 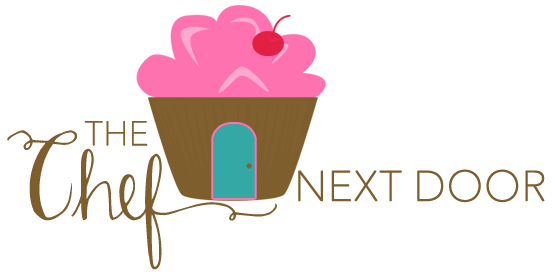 I seriously want to try every single recipe that my friends made - they all look absolutely amazing! You can find a list of all the recipes at the end of this post. I decided to make toasted coconut waffles. Because, well, toasted coconut is just delicious. And why not? Coconut only takes a few minutes to toast up in the oven, giving it a richer flavor and an added crunch. I put about half of it inside of the waffles, then use to rest to top the waffles before serving. Absolute decadence right here. These waffles only need a small drizzle of maple syrup, along with that crunchy coconut, and you've got the perfect breakfast. Leftovers (if you even have any!) can be stored in either the frig or freezer and heated up in the toaster. They make an awesome quick weekday morning breakfast! Preheat the oven to 400 degrees. Toast the coconut on a baking sheet until golden brown, about 4 minutes, checking frequently and stirring after a couple of minutes. Set aside to cool. In a large bowl, whisk together the flour, sugar, salt, baking powder, and baking soda. In a medium bowl, whisk together the eggs, milk, oil, and extracts. Whisk the wet ingredients into the dry ingredients, being careful not to overmix. Fold in 3/4 cup of the coconut and set aside the rest. Heat a Belgian waffle iron until hot, then coat with nonstick cooking spray. 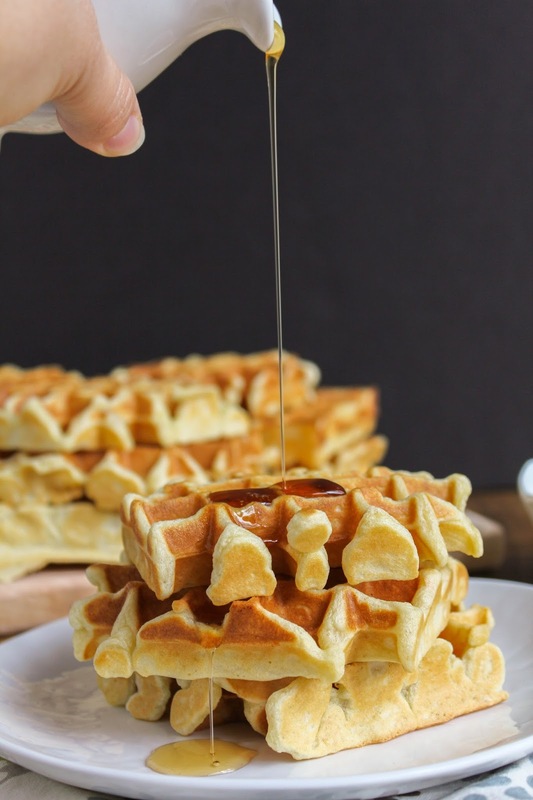 Using a quarter cup measure, pour the batter into the waffle iron and cook the waffles until golden brown. Repeat until all the waffles are made. Sprinkle the waffles with the reserved coconut, and top with butter and maple syrup, if desired. 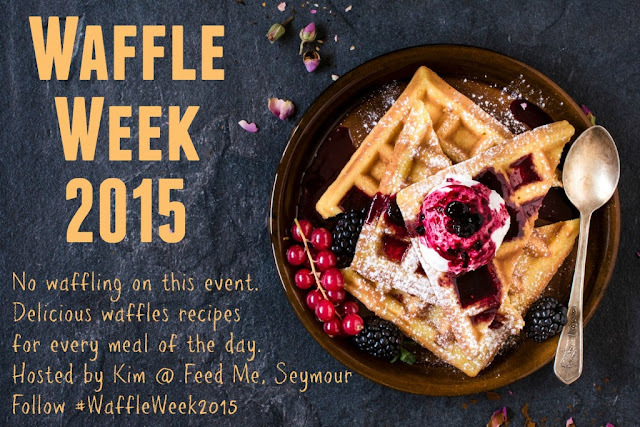 A big thanks to my friend Kim of Feed Me, Seymour for hosting #WaffleWeek2015! Be sure to check out all of the amazing waffle recipes from my foodie friends below! And don't forget to follow the #WaffleWeek2015 hashtag on Instagram and Twitter!